Rev. Gary Kowalski said, “People who come to Unitarian Universalism seeking spiritual goods are likely to be disappointed so long as they have the outlook of consumers in search of material goods. If their connection to our liberal faith is to grow into something more rewarding, they have to give up the consumer mind set and begin to think of themselves instead as share holders, investors, co-owners in what happens in church. 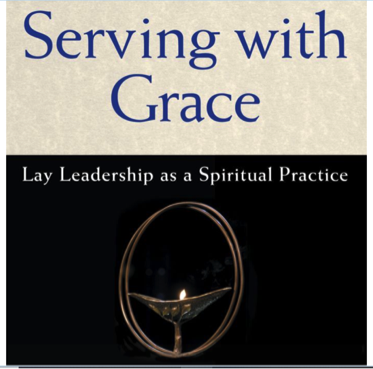 Just as the parties in a marriage see themselves as partners rather than competitors with a joint share in the success of the enterprise.” Hear the inspirational stories from our own leaders and their experience with lay-leadership as a spiritual practice. Please join us for worship and fellowship you cannot forget. Judy Putnam will play a special piano selection and Helen Brandt will sing a piece by Elizabeth Alexander.